I’ve been thinking whether I should undertake this review. Not because bad Koss Porta Pro headphones, on the contrary, they are very good in its price category. 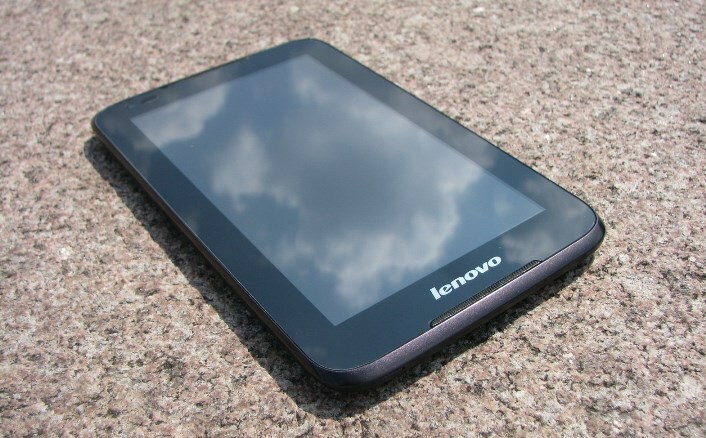 The main reason for my question was that of the Porta Pro and all so everyone knows. But after some thought, I decided that I still have something to talk about them, so read, and I hope you learn something interesting about the legendary model. 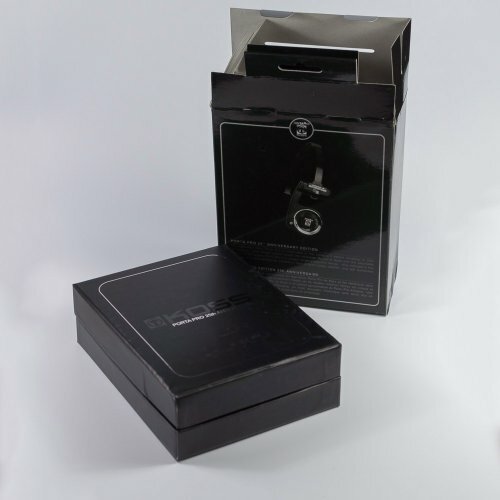 If you have not read my review of headphones Koss UR50 , where I talked about the history of formation of the company – I recommend to read it first half, to understand the historical context and the role played in the company Koss personal audio. 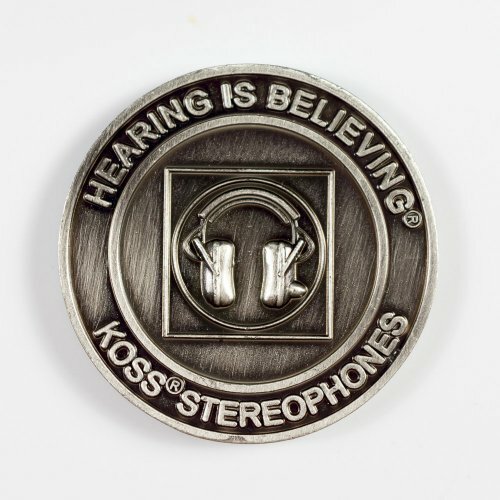 In the early – mid 80’s the situation for the company Koss evolved very hard. Series of poor decisions taken by hired managers, nearly brought the company to bankruptcy. This forced himself John C Koss back and stand at the head of the company, saving it from collapse, which seemed imminent. In those years, Sony with its Walkman player making a revolution, making audio truly portable. 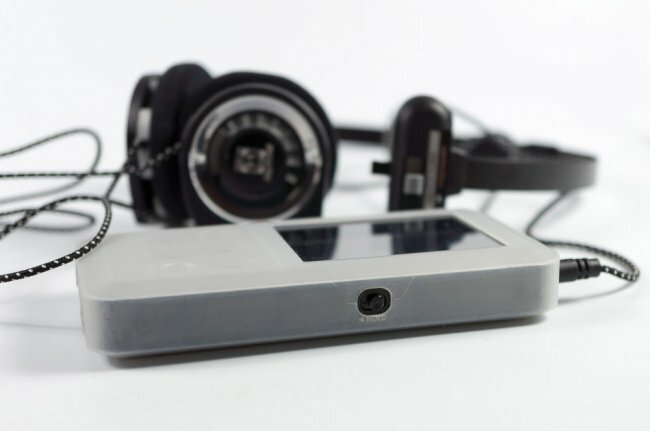 Koss also tried to release its own player, but the company was waiting for a failure due to delays in the start of sales. 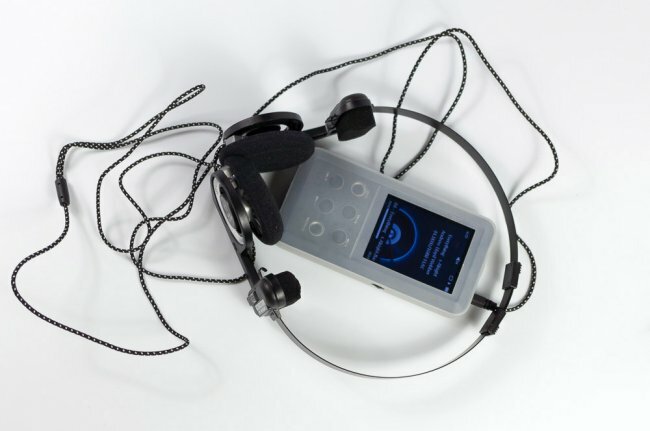 Despite this setback, engineers Koss realized that for a personal sound – future, and focus on how to create a good set of headphones for listening to music “on the fly.” As a result, in 1984 on the basis of headphones KSP (Koss Sound Partner) were developed Porta Pro. 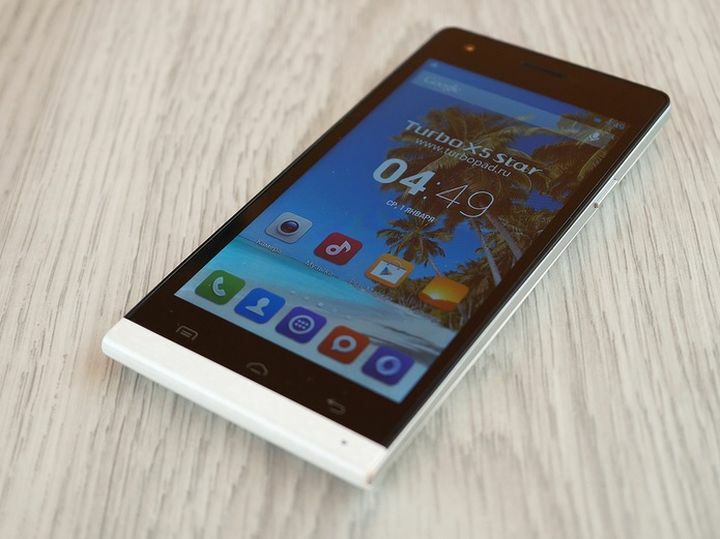 While there was virtually no role models, no major Chinese factories, offering hundreds of OEM models that can be taken and by gluing own logo, sell. Not surprisingly, the Porta Pro turned in almost all innovative, they are often compared with the Kalashnikov because Porta Pro can observe the same simplicity and efficiency. Based on the basic model produced by many of the same solutions. 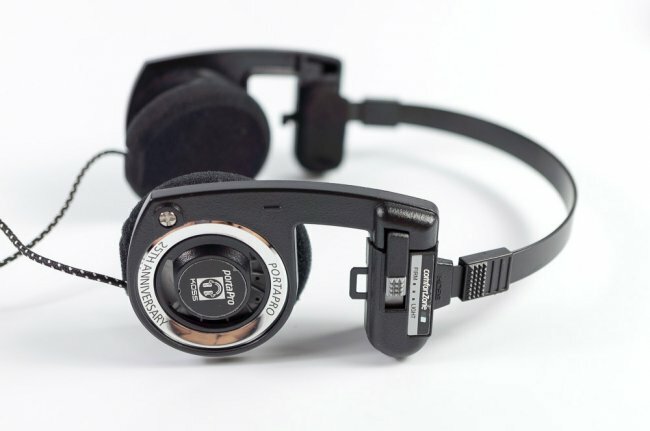 Already prodution Koss Porta Pro Jr, with blue-black design and no switch “comfort zone”, offered at a lower price, now to be replaced by Koss Sporta Pro, the hallmark of which is the ability to wear them with a bow behind the head. 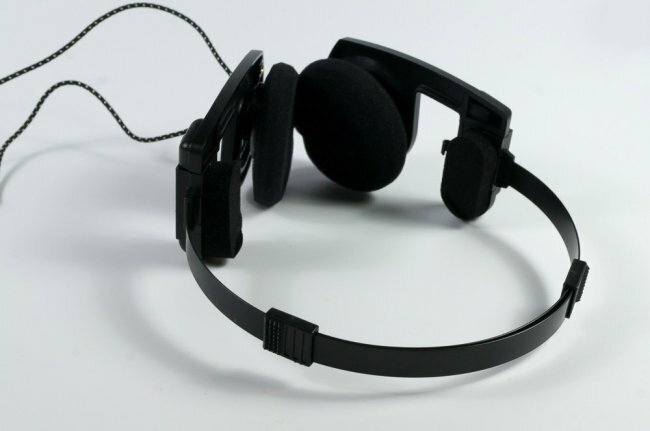 Just now on sale are even more budget model – KSC-75, it is made at all without a bow, headphones simply mounted on the ears special “hook.” All these models use the same driver and similar acoustic design (below I’ll tell you why it is very good). 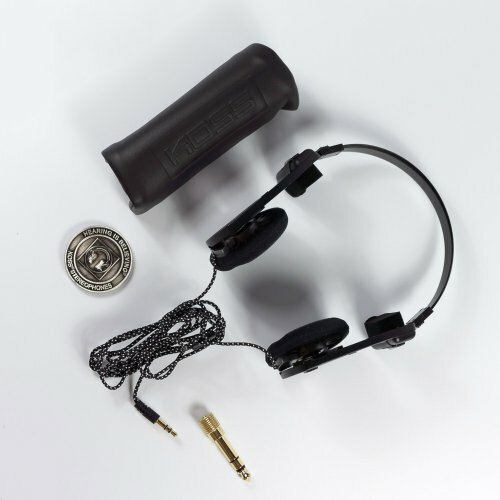 Not without experiment with design: there are models of different colors, with a headset, and in honor of the 25th anniversary of the release of the model in 2009, the company released a limited edition of Koss Porta Pro Anniversary Edition. That is the model I had acquired in his collection, and I will tell her example. Anniversary edition comes in a solid double box of black cardboard. The outer box of the usual cardboard black with silver lettering conceals another – from thick cardboard. Opening the second box, we finally get access to the headphones. 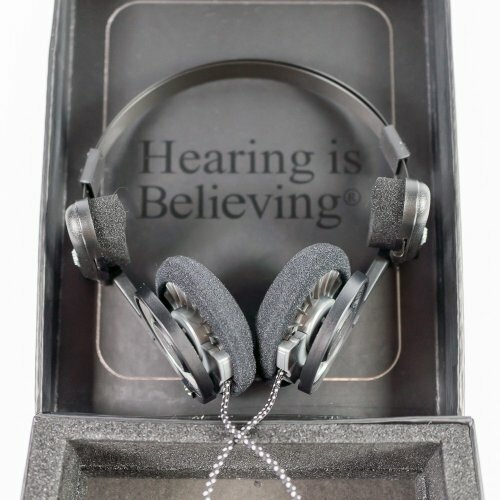 Everything is neatly laid out in padded on the inside of the lid caused the company’s slogan: «Hearing is Beieving». Except the headphones, you get a leather pouch to carry, an adapter for 6.3 mm and a commemorative coin, commemorating the day. Normal option Porta Pro is sold in blister of transparent plastic, it does not look so stylish, but allows solidly to save when buying. Design of headphones never ceases to amaze efficiency. 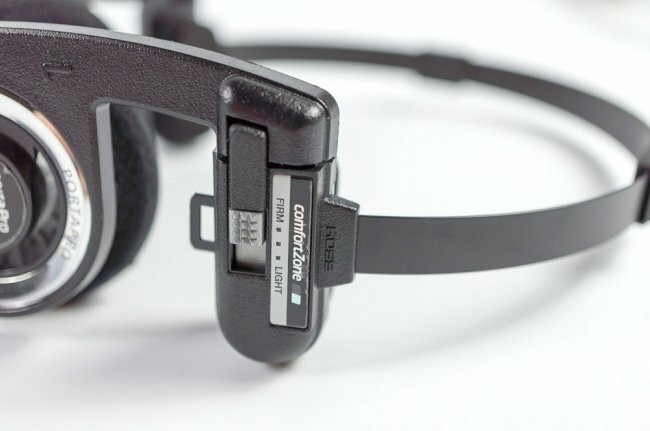 The headband is made of two metal arches to move relative to each other, this simple mechanism makes it easy to adjust the size, achieving a comfortable fit. Of the minuses – sometimes this design can grab a few volosin. In the normal version of these silver plate in the Jubilee and color versions – black. 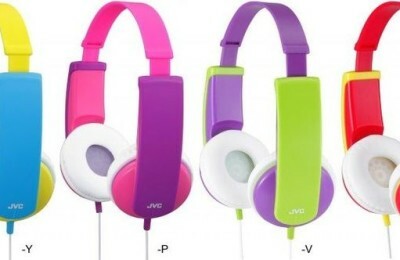 Located at the ends of the arc black plastic cup holders headphones, their characteristic shape became the hallmark of the model. 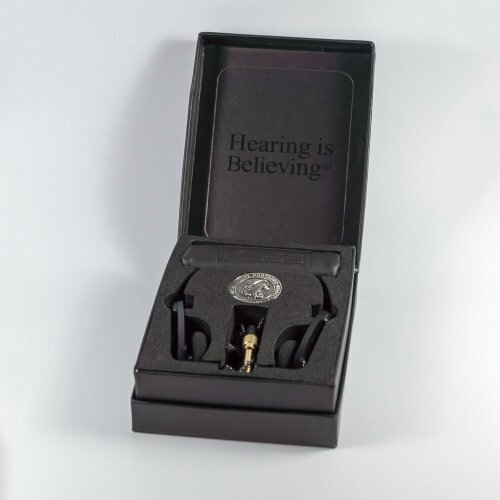 The design allows you to fold holders inside for transportation, while the arc itself headphone can be fixed by using a hook and loop on the opposite ends (another example of elaborate ideas). Silver paste complement the design of headphones. Ear cups mounted on movable joints that allows us to achieve a better fit. Ear pads are made of foam, they are placed on the cup, covering it, and additionally held small pins on the outer side of the cup. In the normal version of the blue cup, in the jubilee – black, I personally like this version more. Symmetrical Y-cable – one of the biggest weaknesses Porta Pro, I think, would agree with all the owners of these headphones. Can survive getting into the epicenter of a nuclear explosion or a short journey in space, “ports” often just fail due to breakage of the cable near the plug or cup. In conventional models of cable is also the easiest, rubber insulation, while Anniversary Edition – a cloth that gives it a little strength. For comfort landing Porta Pro is also unlikely to cause any complaints: they are light, almost weightless, moving cups provide a comfortable fit. On the inner side of the headband are foam pads. To adjust the clamping force has two knobs on the outside holders, although the sound best when headphones snug. Since open headphones, soundproofing average. Listen to them on the street, you can, but that’s already in the truck will stop noise, and there is a risk to quarrel with neighbors, unhappy noise. 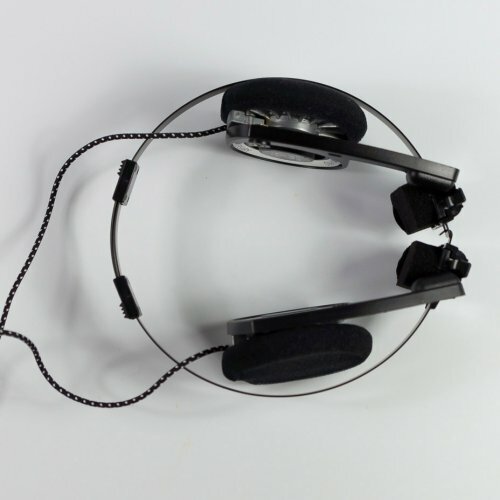 As I wrote above – open headphones, they sound warm, prone to dark, a little dismissive. 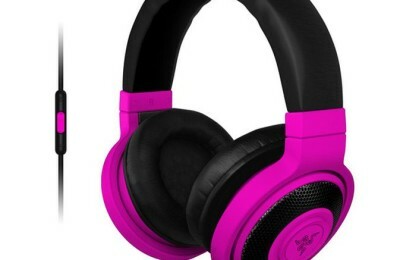 Bass is good considering the price of headphones, but when compared to the more expensive models – in sufficient quantities, it sometimes lacks clarity and punch. Mid normally worked, but it drowns out the bass a bit, at the expense of sound on some of the tracks seem a little buzzing. Treble is not strained, relaxed, although sometimes they do not have enough speed. 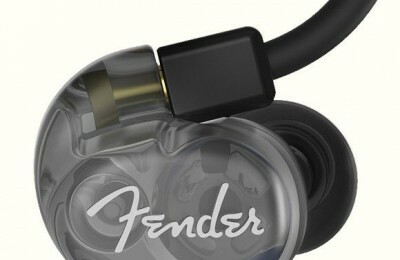 It is, however, take into account that all these cavils uniquely offset value headphones. If we take into consideration the price tag, Koss Porta Pro sound more than good, and almost certainly beat all competitors in a similar price range. 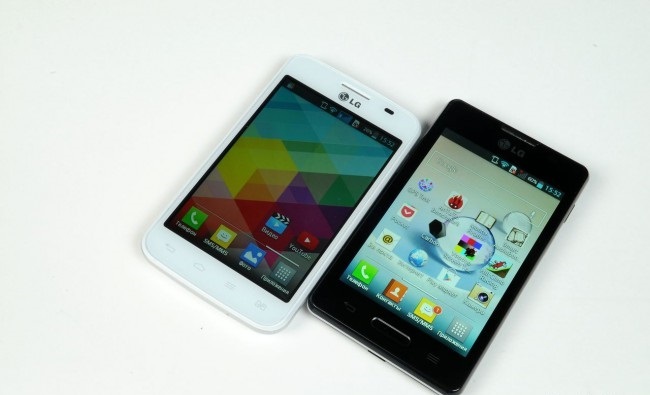 Due to the open design of sound is quite extensive and tools are positioned poorly. I also like the vibrant nature of these kids, they are well suited for music filled with life and “real” instruments. Potential emitters used in headphones is high enough, you can hear that on the whole spectrum of neat elaboration, the main problem – it’s the bass, “Fit Over” on the midrange. The second most important issue – the high frequency range of insufficient study, robbing the sound of “air”. This is largely due to the acoustic design of headphones. Attention! Everything you do with headphones – you do at your own risk. 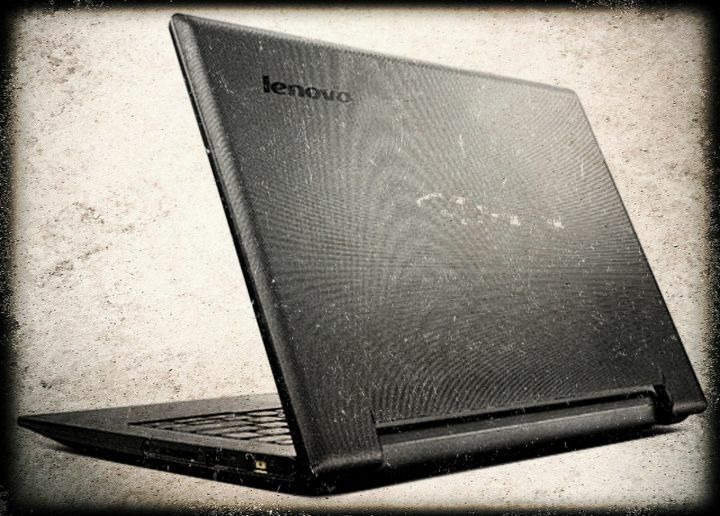 This mod void your warranty, and if sloppy execution – and headphones. Although if you do it carefully, then no difficulty it poses. 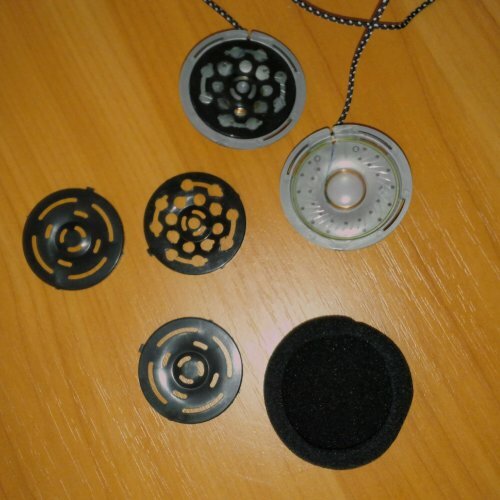 Headphones for fashion should be dismantled, instructions with pictures are traditionally available at iFixit. To begin, you will need to remove the cup with emitters. They are designed for a simple latch, so you need to disconnect the stick your fingers under the cup and pull it from the holder. The next step – remove the ear pads. It’s all obvious, the main thing – do not break them of fixing pins. The last step that you need to do, remove the black grille covering the aperture. It also keeps the latch gently prying so, remove it. Now using a drill to do as many holes in the lattice. Best to take the first drill a smaller hole then expand large. Hole configuration can be seen in the figure. Then carefully collect the headphones back, except for the ear cushions. In the middle of the ear cushions need to cut a hole about half the diameter. You can make it rough, using stationery knife, or find a suitable diameter pipe and imprisoning her, cut a hole with it. Another fun, but working version instead embouchure pull scrunchy suitable diameter. As you have seen, the main purpose of fashion – to remove all possible obstacles as possible between the radiator and your ear. As a result of greatly improved sound upper middle and high frequency range, bass becomes boomy and not so blurred. Headphones, despite the impedance is above average, not very critical to the source. They are excellent play from any source, even though after a fashion – they are quite good players deserve the same level of X3. I also want to note that the smaller the output impedance of the player, the better your Porta Pro will be controlled bass. 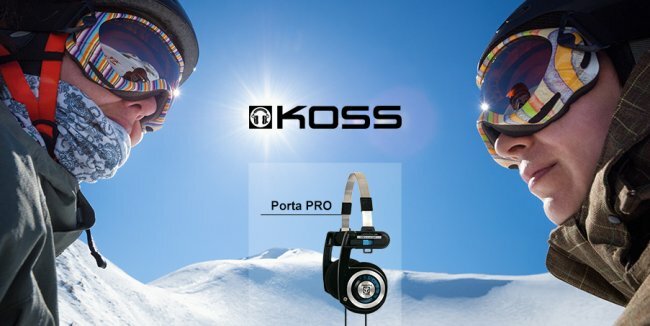 The most famous, best-selling, most long produces headphones – all Koss Porta Pro. If you are looking exactly overhead headphones and are not burdened with the extra money – then Porta Pro will be good choice for you. Do you have a chance to see for themselves the veracity of this review, as the company Koss gave us the opportunity to give someone from readers headphones Sporta Pro (and almost everything written about Porta Pro applies to them), so we do a simple drawing. 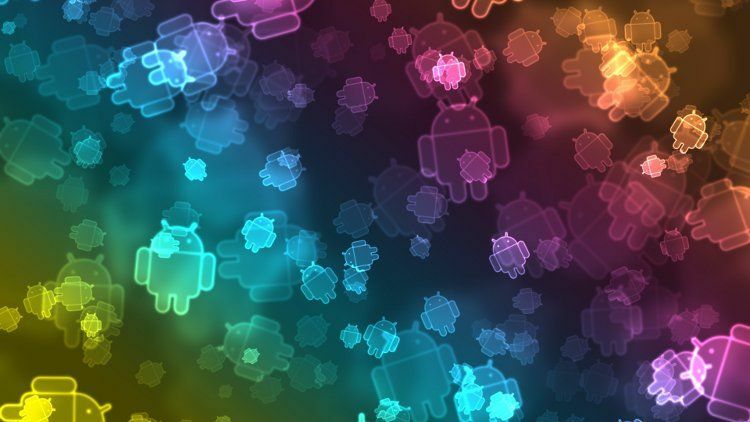 To participate, you need to follow a few simple conditions.